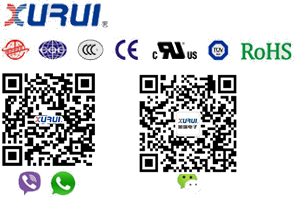 Zhejiang Xurui Electronic Co,.Ltd an enterprise speicalized in production and development micro-switch,toggle switch,limit switch,foot switch,solid state realay,mercury swithc,reed switch and so on a series of electronic products under brandname..
●Easy to set up and adjust distance. ●Short-circuit protection, reverse polarity protection. ●Cable and connector connection optional.